Please click here to download a poster of the People I can talk to. 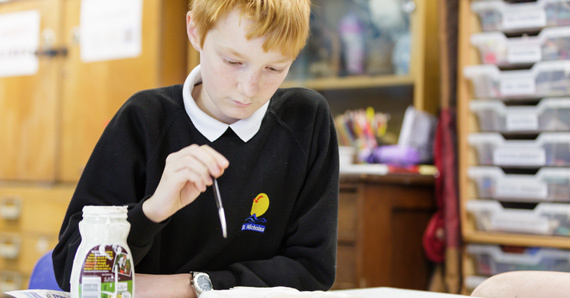 Oasis offers additional support for pupils of St. Nicholas within a comfortable, nurturing environment. 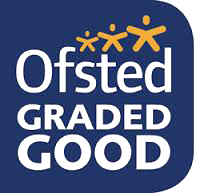 It is the aim of the Oasis team to help pupils develop the skills to engage in all aspects of school life. Those in need of this additional support are timetabled to work individually, or within small groups on areas pertinent to them within Oasis. 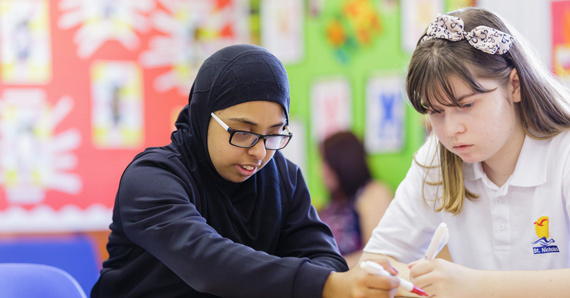 Our pastoral staff (see below) provide pupils with specific programmes to help develop language and communication, self-esteem, self-care and social skills. and behaviour management. 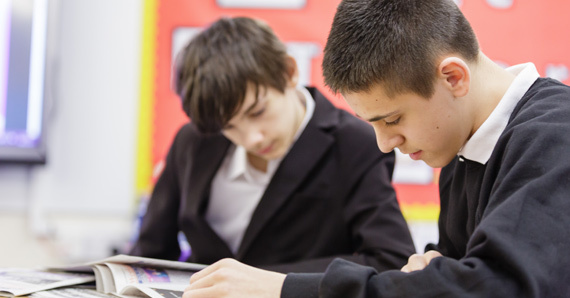 St Nicholas is able to offer one-to-one counselling sessions for students who require this additional support. The sessions are facilitated by a fully trained counsellor. Sessions are tailored according to need and in an age-appropriate way. Therapeutic Art is also offered to pupils. 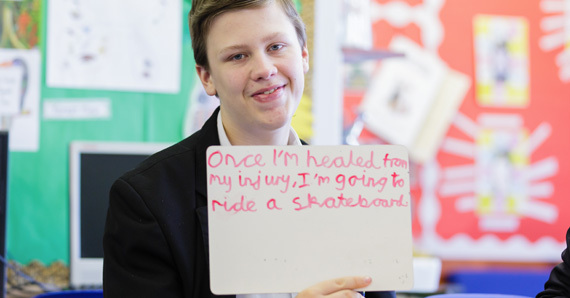 Students are able to self-refer, or be referred by a parent, carer, or a member of staff. This is a confidential service that adheres to Child Protection Regulations. If you would like further information on any of the above, or would prefer to discuss issues by telephone first, please call the school and ask for Mrs Stratton. 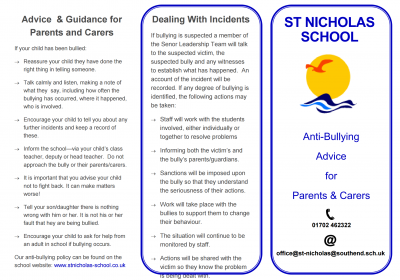 Please click here to download the anti-bullying advice flyer.